We are a leading Manufacturer of guggul agarbatti from Ahmedabad, India. We are offering a quality approved range of Guggul Agarbatti to our valuable clients. This agarbatti are user-friendly and easy to use. These agarbatti are made from the quality approved raw material that is given by the reliable and certified suppliers of the market. 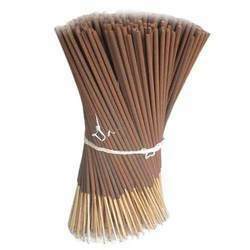 Offered agarbatti are widely demanded across the market for their long life span.